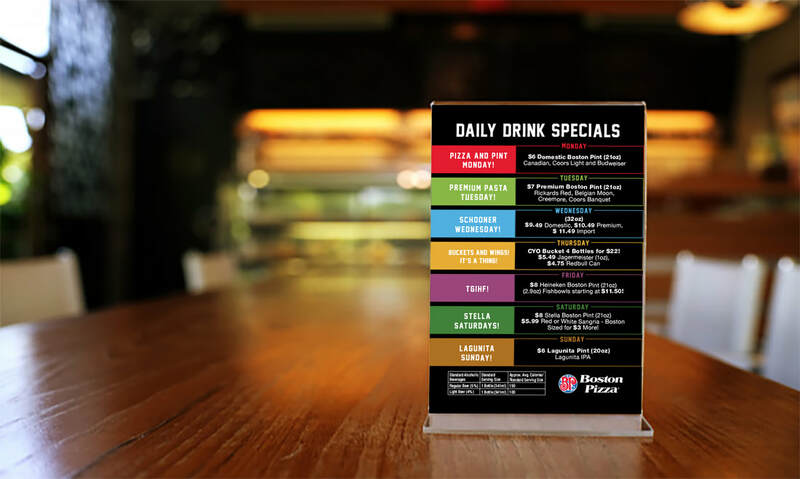 Design monthly marketing promotional material. 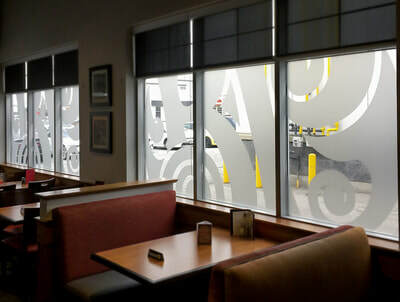 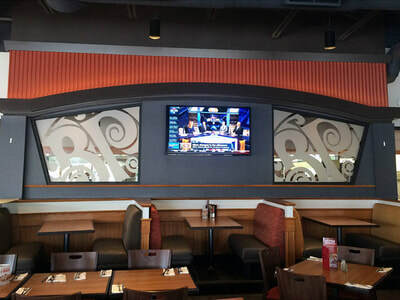 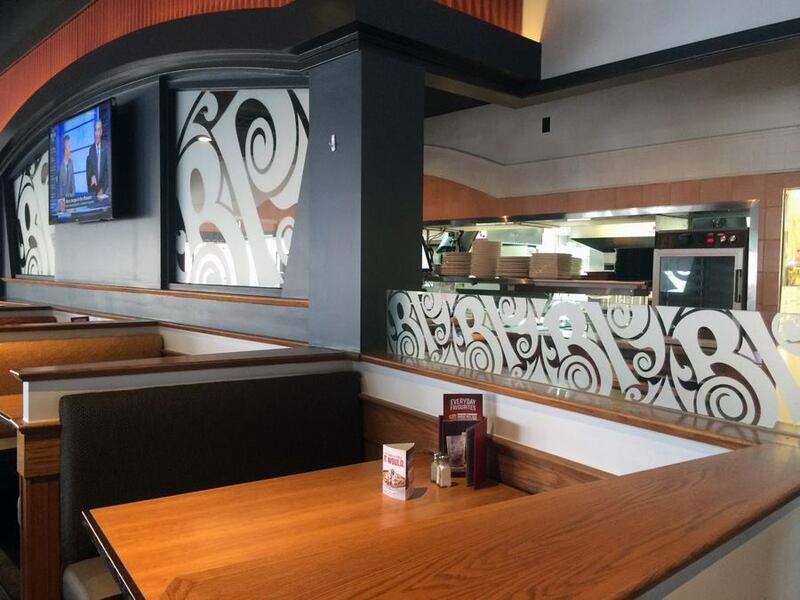 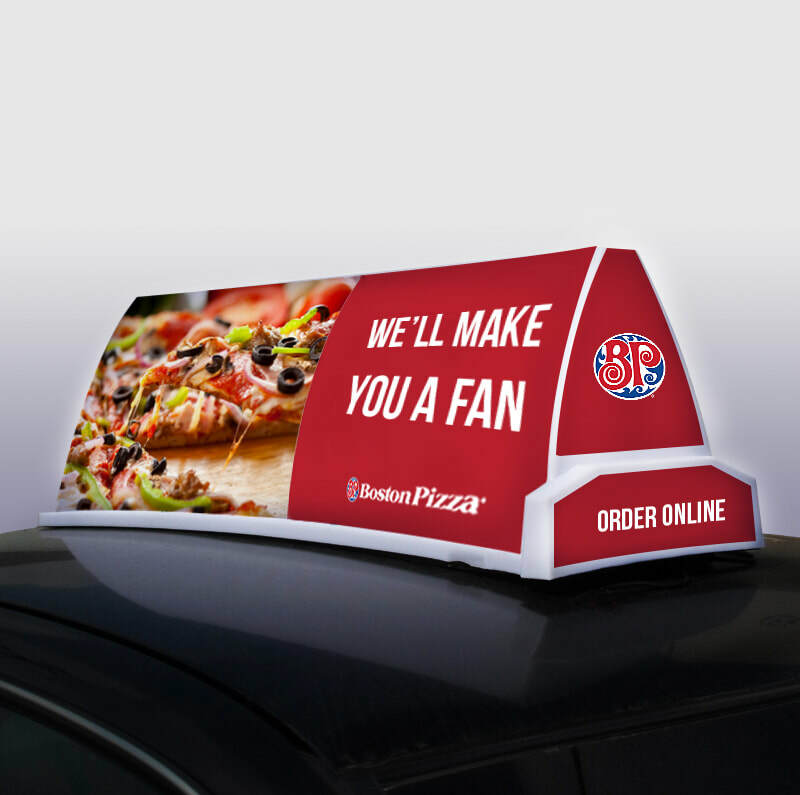 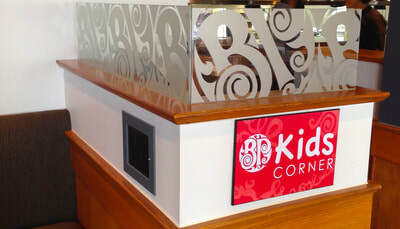 Print and install graphics for Boston Pizza Markham locations. 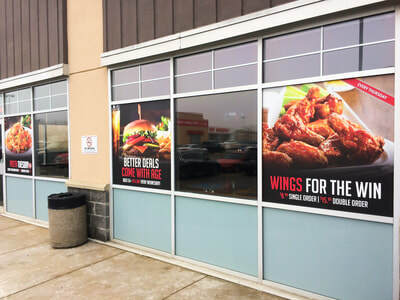 Window graphics, signage, plaques and more.